He is an internationally recognized expert on software development and delivery, especially in the intersection of agile engineering techniques and software architecture. Neal has authored magazine articles, seven books (and counting), dozens of video presentations, and spoken at hundreds of developers conferences worldwide. 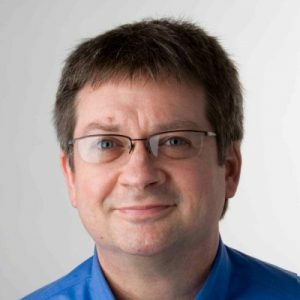 His topics include software architecture, continuous delivery, functional programming, cutting edge software innovations, and includes a business-focused book and video on improving technical presentations. Check out his web site at nealford.com.